Gluten-Free Living > Tips > Should I try a gluten-free diet to improve my vitiligo? 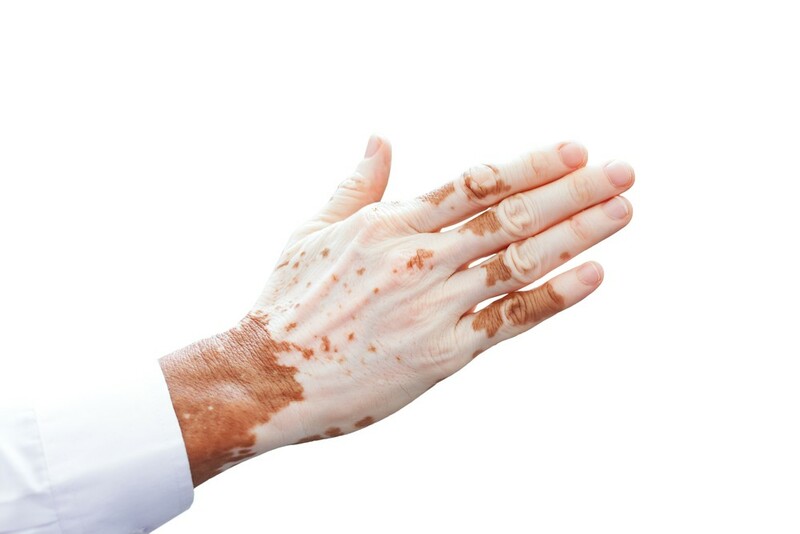 Should I try a gluten-free diet to improve my vitiligo? Vitiligo, a skin disorder, is an autoimmune disease and a gluten-free diet could be beneficial in helping treat it. Learn about it here.